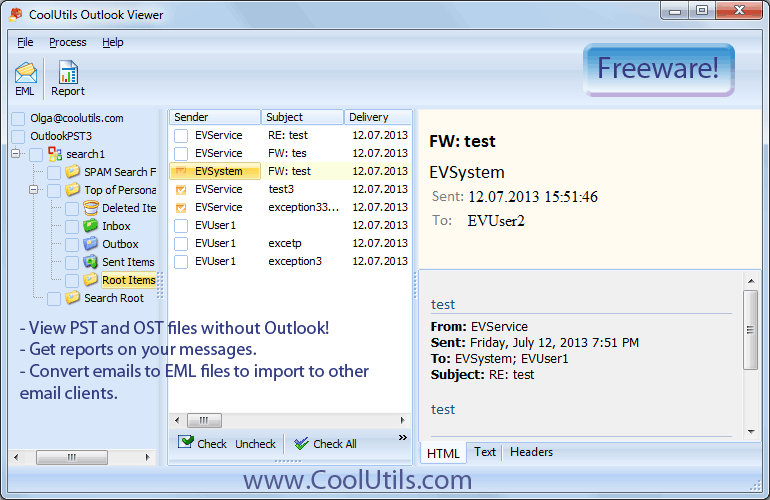 View PST and OST files without Outlook for free. You have a PST file but can't open it without your Outlook email client? Maybe you'd like to review an old PST file in order to access contact information? Whatever your needs may be, our free Outlook Viewer helps you open and view PST and OST files without having Outlook installed on your machine. This flexible, easy to use viewer features an intuitive interface. Simply select a PST (or OST) file from the file tree and click to view. No need for MS Outlook! Easily sort emails by referencing specific fields: name, date, sender, recipient, etc. Generate reports based on your email data with columns like Sender, Subject, To, CC, BCC, Client submit, Delivery, and more! 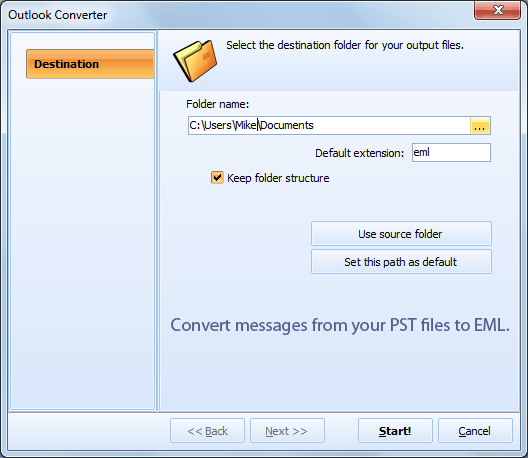 Convert your PST to EML to transfer emails to Mozilla Thunderbird, Windows Live Mail, Apple Mail, and other email clients. CoolUtils Outlook Viewer supports all versions of MS Outlook to date, including MS Outlook 97, 2000, XP, 2003, 2007, and Outlook 2010. Did we mention that it's 100% free? 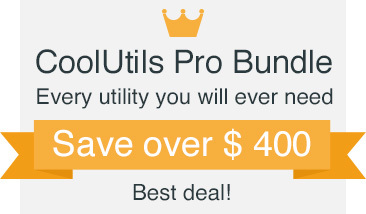 No ads, no gimmicks, no hidden downloads, no cost for home users - ever. Commercial use. Try it today! P.S. 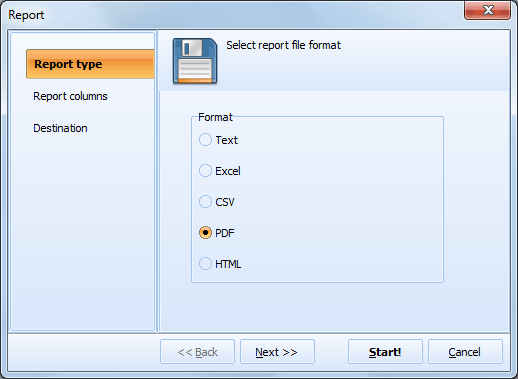 Want to save Outlook emails as PDF, DOC, TXT, HTML, TIFF files? Try our Total Outlook Converter. "I like this Outlook viewer: it's simple and does what it should. It's sortable, so I can tune the list of emails to my needs. With the ability to convert emails to EML it seems even more powerful than the paid competitors." "I downloaded Outlook Viewer and attempted to open several PST files that were generated from an email archive system. It worked like a charm - and the best thing about it is the zero price!"